RAY COUNTY, Mo. — Two area residents were not wearing seat belts when they were injured in a rollover crash in Ray County Monday morning. 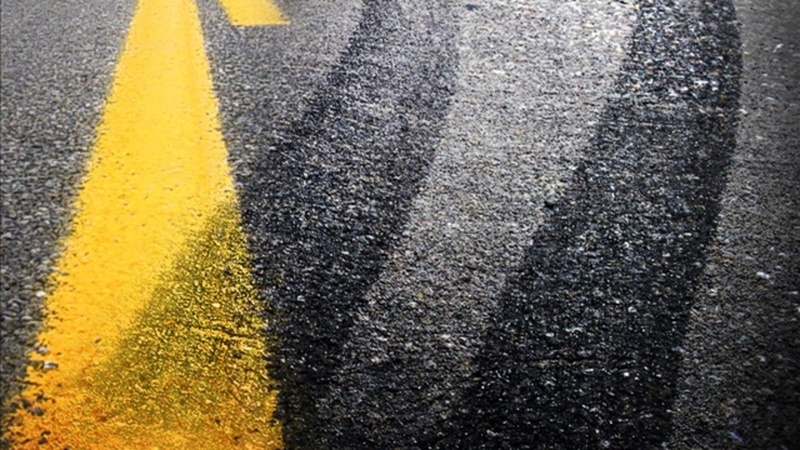 According to a report from the Missouri State Highway Patrol, the single-vehicle accident occurred around 7:15 a.m. Monday on Highway 10 at Route N in Ray County. 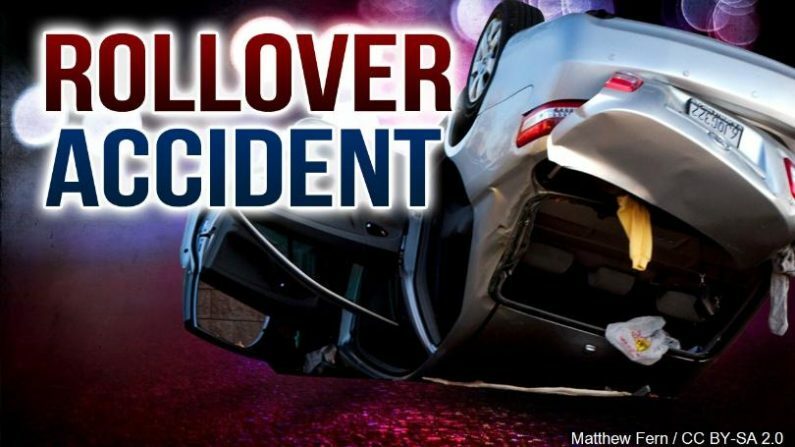 A vehicle operate by Phillip E. Goldsberry, 43, of Rayville, was westbound when it ran off the roadway and rolled over, ejecting the driver and an occupant. Goldsberry and Raymond A. Hoover, 29, of Richmond, suffered moderate injuries and were transported by ambulance to Liberty Hospital to receive medical attention.